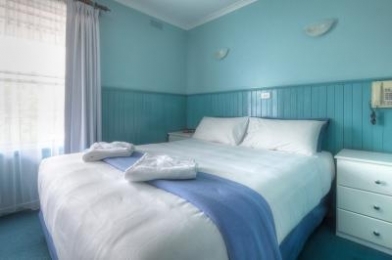 Central Motel Port Fairy has been RECENTLY RENOVATED to provide visitors to Port Fairy with delightfully fresh and comfortable accommodation at budget rates. 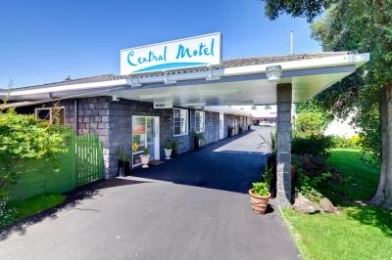 Central Motel is located right in the heart of beautiful Port Fairy, tucked away in a quiet cul de sac just off the main street. 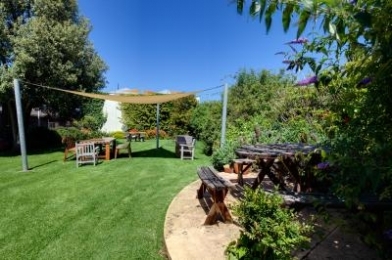 Our charming bluestone building is set amongst a intimate garden with BBQ and seating. 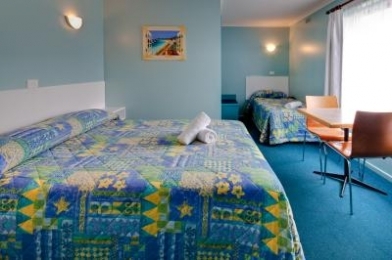 Central Motel provides 3.5 star Port Fairy accommodation in comfortable rooms with queen size beds. 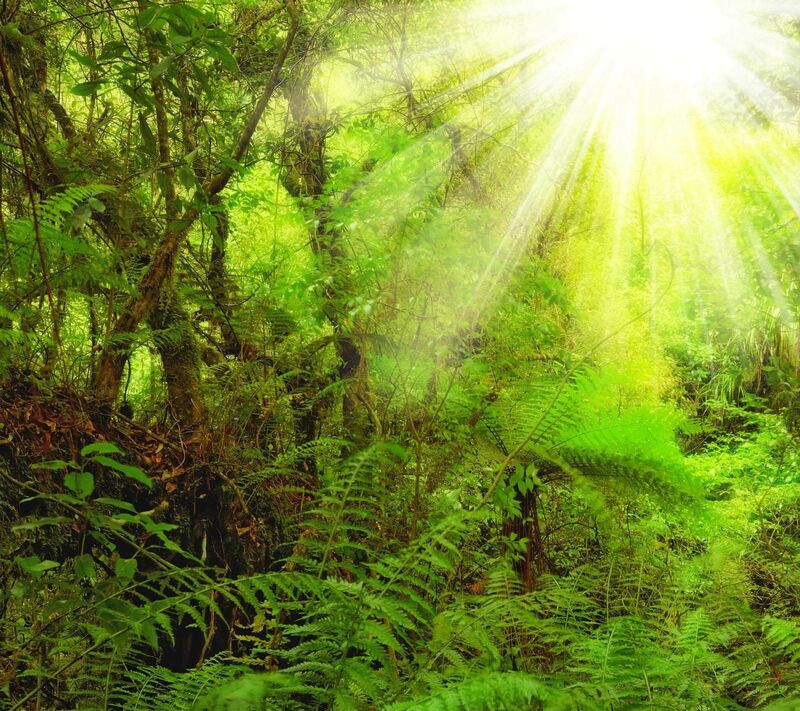 One unit has special needs facilities. The Central Motel has just undergone a renovation with the fa?ade of the building having had a total face lift and all rooms refurbished with new curtains, 26 inch LCD TV's, new fridges and painted to reflect a fresher, more modern feel. 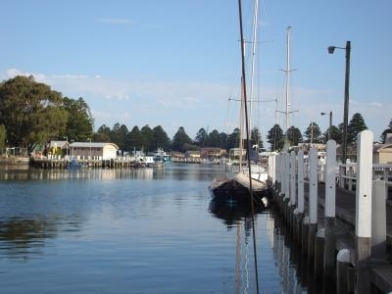 This Port Fairy Accommodation is all about comfortable and spacious rooms with queen, twin and interconnecting family rooms. They all have direct dial phones, flatscreen TV, refrigerators, ironing and tea/coffee making facilities. Our wireless broadband service provides Internet access anywhere on the property Guests of Central Motel have off-street secure parking and our location makes it easy to leave your car and walk to everything in Port Fairy - a great bonus after a long and a scenic drive along the Great Ocean Road. 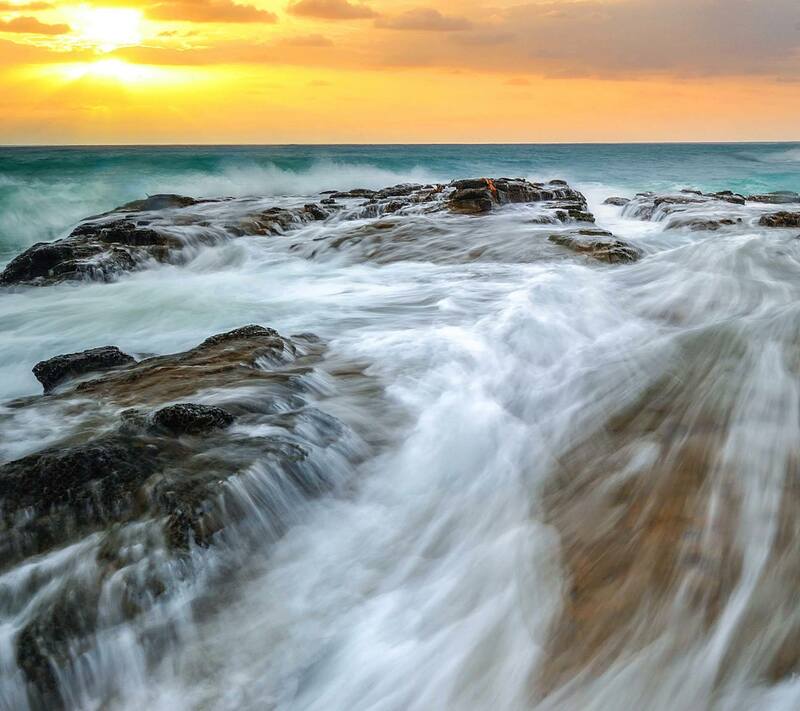 Port Fairy is just three and a quarter hours west of Melbourne. 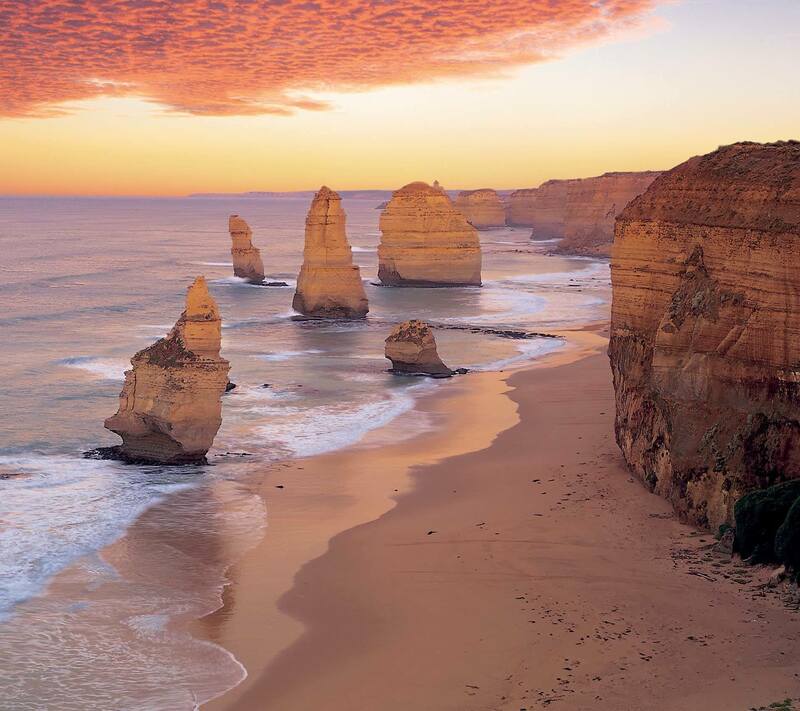 Travel by car via the Princes Highway, or take the scenic six hour drive via the Great Ocean Road. 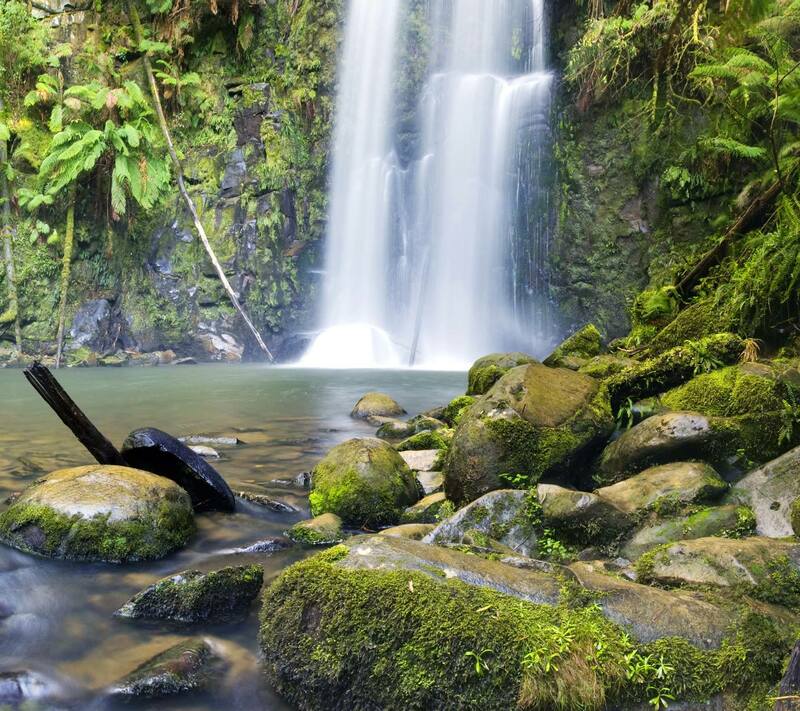 Daily rail and coach services are available from Melbourne. 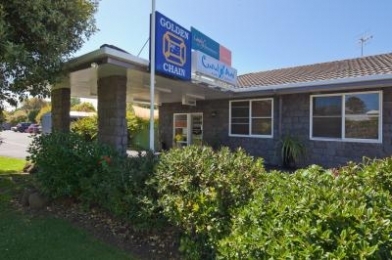 The Central Motel is located in the middle of Sackville Street, the main street of Port Fairy. The lane way entrance is located next to the Chinese Restaurant which is across the road from Brookes Home Timber and Hardware (also known as Betta Electrical).